Home/Green Screen Photography/You can do anything….with Green Screen Photography! You can do anything….with Green Screen Photography! 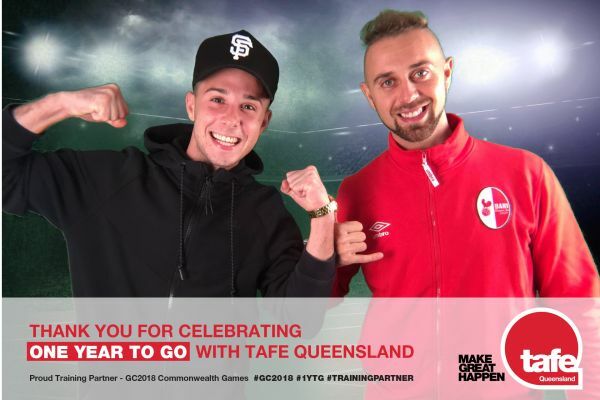 We have been very busy helping Queensland prepare for the 2018 Commonwealth Games on the sunny Gold Coast. 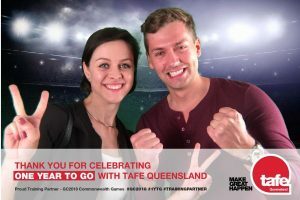 We’ve been activating both Hashtag Printers and Green Screen Photography from Cairns right down to Brisbane and Surfers Paradise to help build hype for this very exciting event. 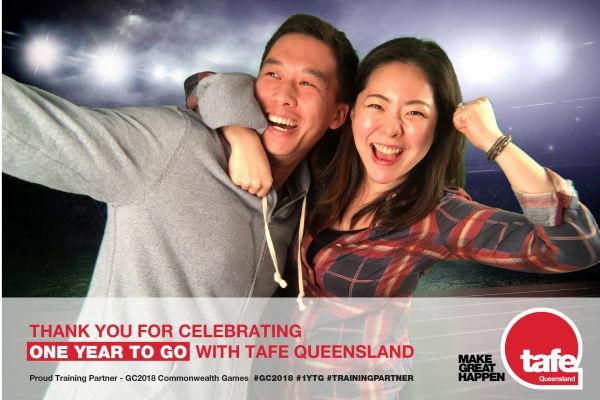 One of our favourite activations was with TAFE Queensland where we put festival goers into the cycling velodrome and the athletics stadium, with our Green Screen Photography – all while they were on the Surfers Paradise Esplanade! 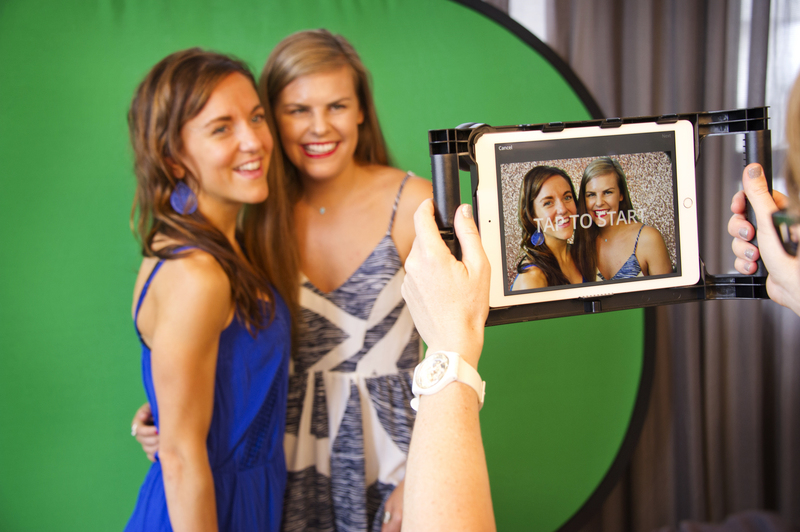 Users were photographed and the photo printed with the background of their choice instantly. This was a Gold Coast fan experience that everyone loved! We supply Green Screen Photography in Brisbane and Melbourne, and other locations around Australia. Our Green Screen photography can put anyone into any scene – from exciting landscapes to amazing fan experiences, and it all happens instantly. We also offer multiple background choices, so your guests can be whisked away to the moon, or seconds later be standing next to their favourite NRL players. Whatever your event, we can create something very cool!